tecnofos offers first class products in all fields of food technologies and phosphates. 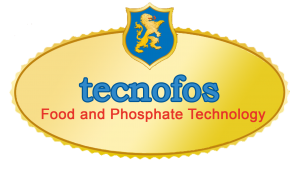 tecnofos is a pioneer in food grade phosphates. tecnofos was created by European technologist to provide European quality products to American customers. Our know-how and technology on phosphate specialties has had a significant impact on food processing, especially in the meat, fish and seafood industry.